and got #13 - #16 done. to be ahead a few days. 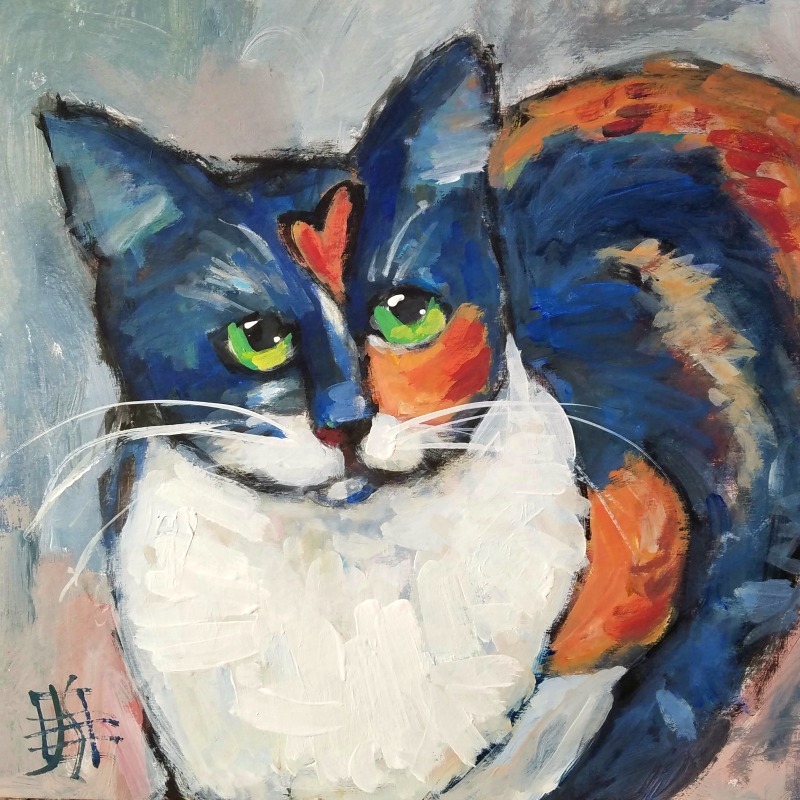 This cutie is based on a neighbor's cat, Patches. A beautiful calico, but what struck me the most is the very distinctive heart on her forehead. Isn't that a marvel? Each kitty soooo special. Meow. Oh sweet! Thanks for letting me know. And for your lovely model.